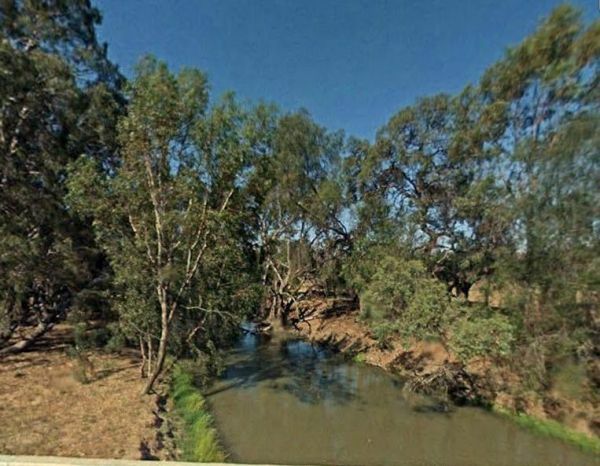 The Barnadown River Reserve on the banks of the Campaspe River, this is a nice spot for a break from driving and a place you might catch a fish for dinner. 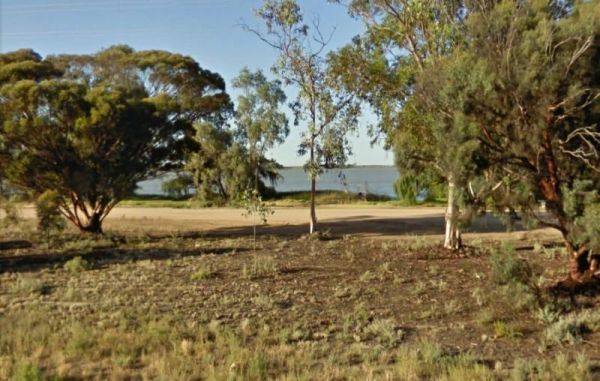 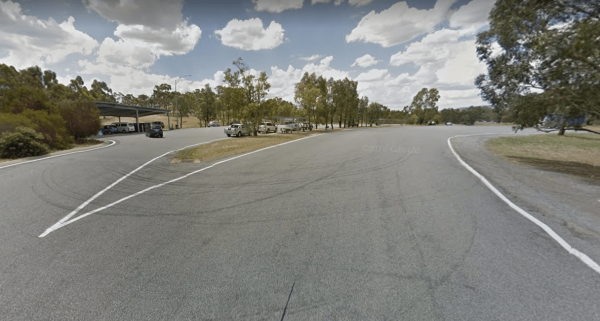 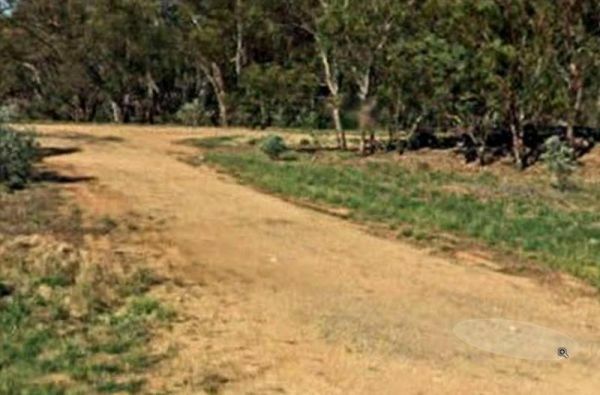 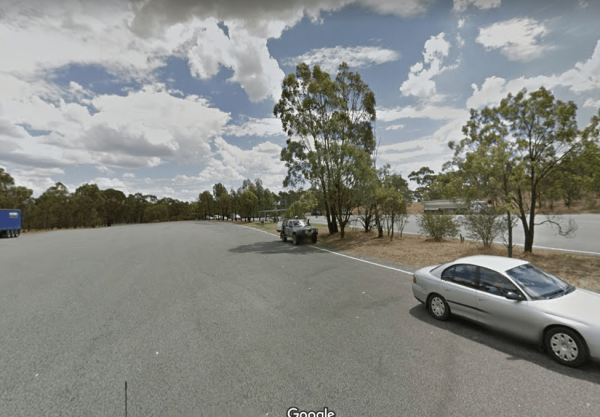 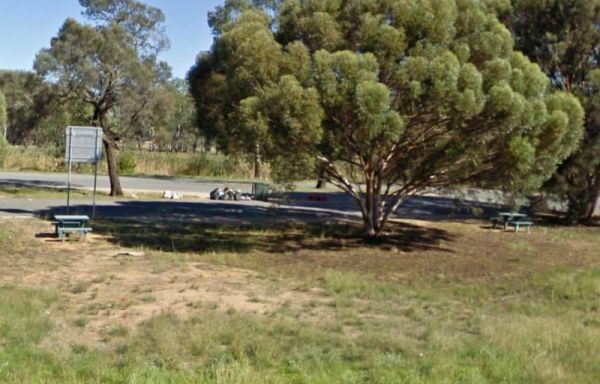 The Barwidgee Rest Area is a large grassy area set on the banks of the Barwidgee Creek. 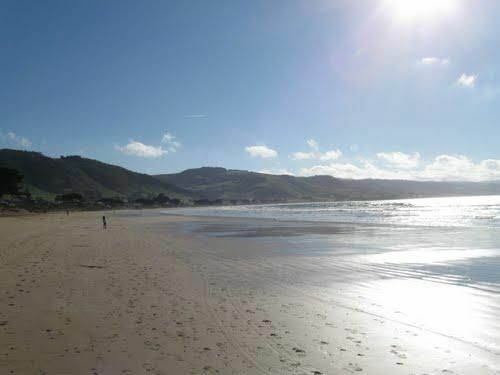 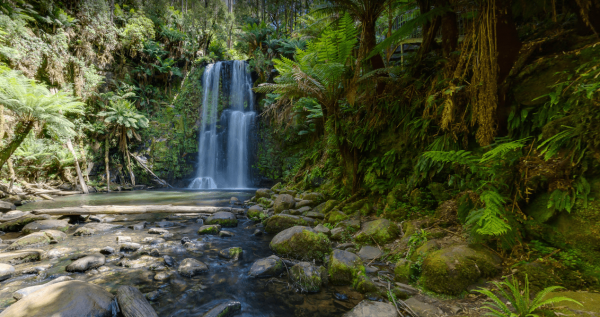 You can try your hand at fishing here or take your camera and explore a few of the rock pools along the creek. 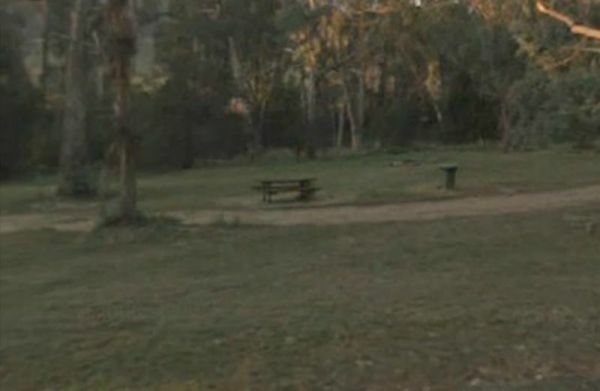 The Bears Lagoon Fruit Fly Rest Area has a few picnic tables and rubbish bins and plenty of space to park. 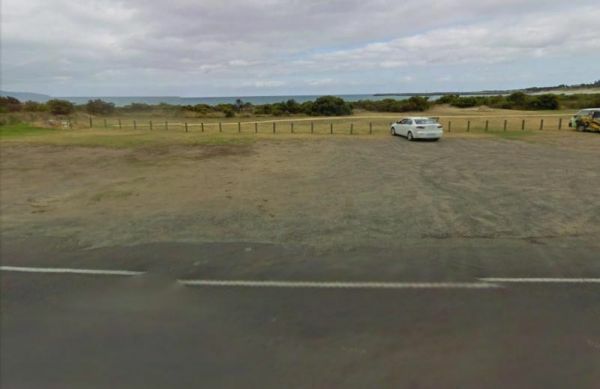 For those you like fishing, you are parked next to Bears Lagoon, so you might be able to wet a line while you rest here for a bit. 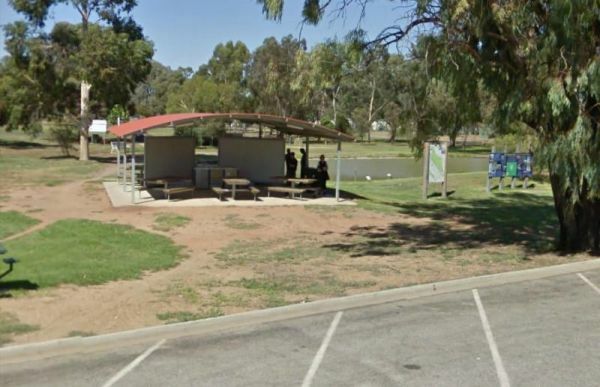 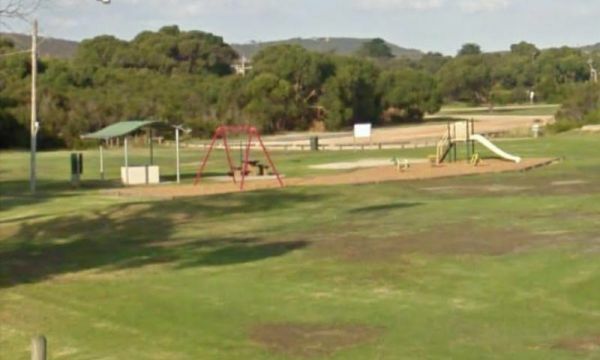 The Beau Morton Park Rest Area is adjacent Racecourse lake and there are a few trees for shade. 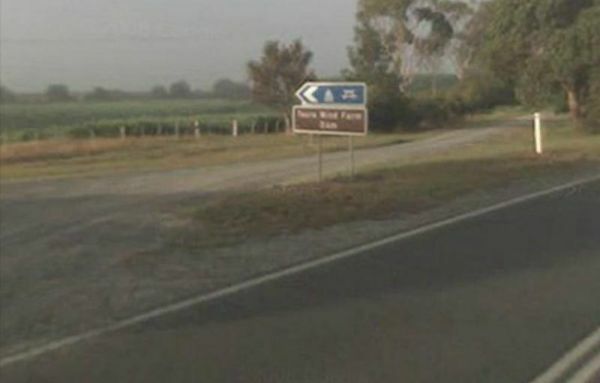 Here there is enough room to pull over with your caravan and take a break from driving.